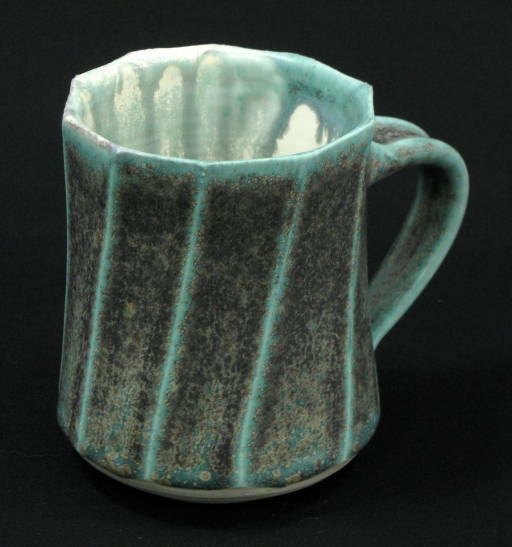 Sarah has been potting for over 40 years, and has broad experience in many facets of the clay arts. 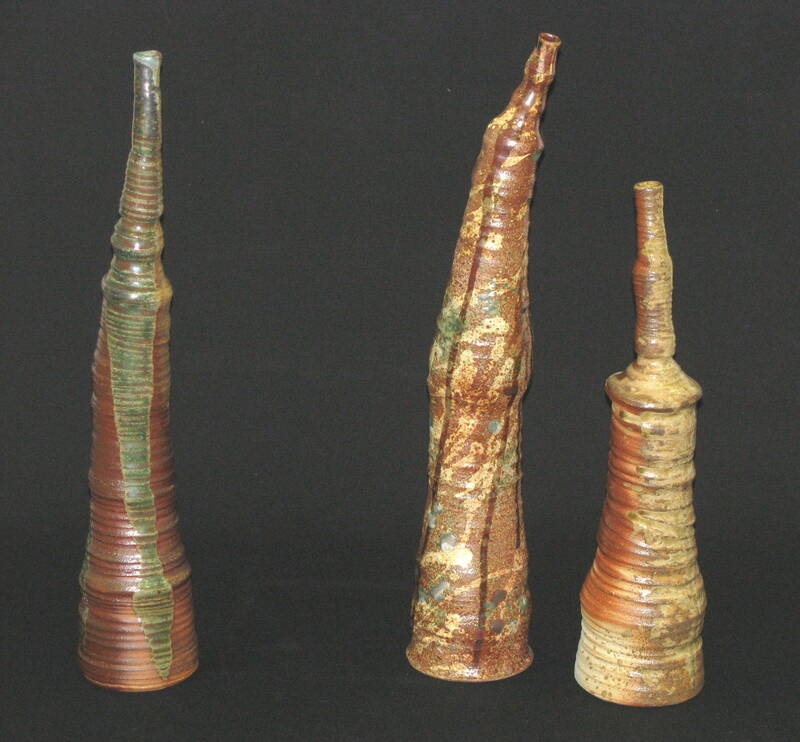 She has concentrated on high-fired stoneware and porcelain functional ware but has also explored the non-functional. Although born and raised in England, all her ceramic working experiences have been in the U.S., in and around the New York area. She has taught for many years and exhibited in the New York area. With the wealth of information, photographs and historical examples at the disposal of anyone who is even slightly curious about the uses and digressions of clay works for thousands of years, we are well blessed. The relationship of clay to archaeology and history present many fascinating insights into the way our ancestors lived and thought, and we can observe the panoply of human activity in cuneiform writing, a sunken shipload of Chinese porcelain, Greek maidens dancing around a vase - or the modern versions of any ancient form or technique. A contemporary artist has a table of sumptuous prototypes to contemplate and devour. Sarah approaches this table of delights and draws upon old examples, mainly far Eastern and the St. Ives influences. In addition, she marvels at the productivity and exuberance of modern celebrants of the ceramic arts which stimulate and inform her own work. 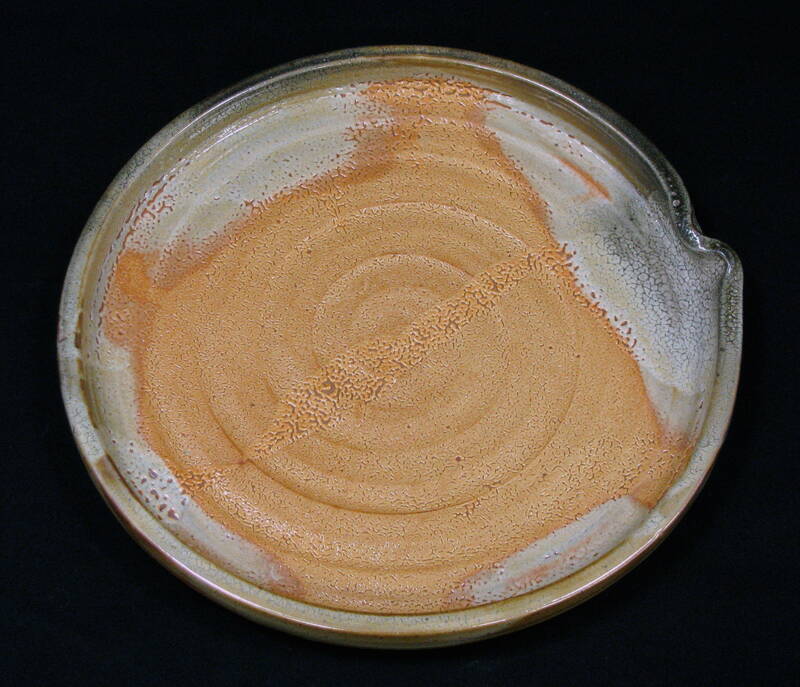 Currently she is working on creating pots specifically for wood-firing, making tableware for her family, and exploring a modern contribution to ceramic history: paper clay in very thin, translucent slabs.